Did you know where Iowa started is home to famous BBQ and Blues? Experience the historic charm and delectable cuisine at Flatted Fifth Blues & BBQ at Potter's Mill. 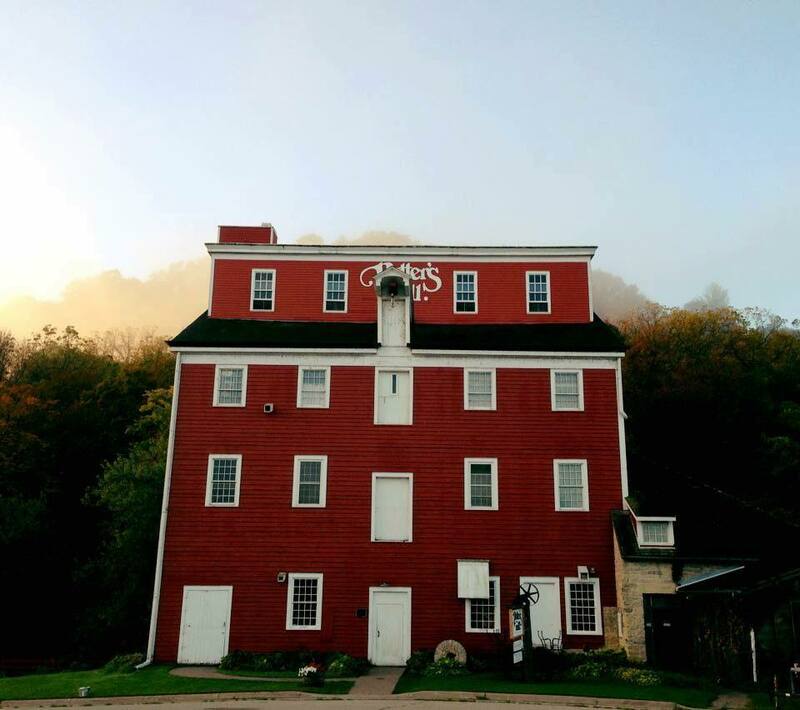 We visited this 176-year-old grist mill in Bellevue in the latest episode of On The Spot. In what year was Potter's Mill built? Potter’s Mill was built in 1843 along the banks of Mill Creek in Bellevue, Iowa by Captain Elgridge Gerry Potter. It is the oldest grist mill in the state of Iowa. What is the Cajun Holy Trinity? Cajun food and southern grub is the heart and soul of Flatted Fifth’s cuisine. The base of classic Cajun food is comprised of green bell peppers, celery, and onions. Flatted Fifth serves a Sunday Lagniappe Brunch. Define Lagniappe. 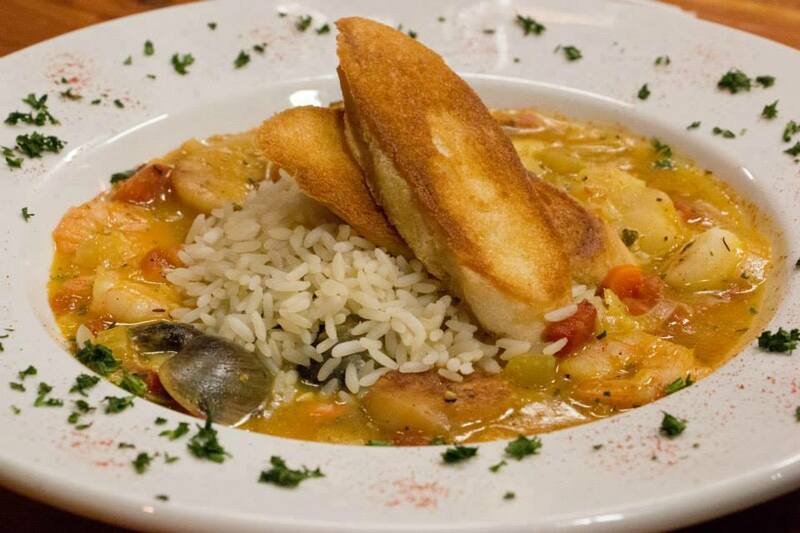 Lagniappe, pronounced lan-yap, is a French Cajun word meaning a little something extra special. 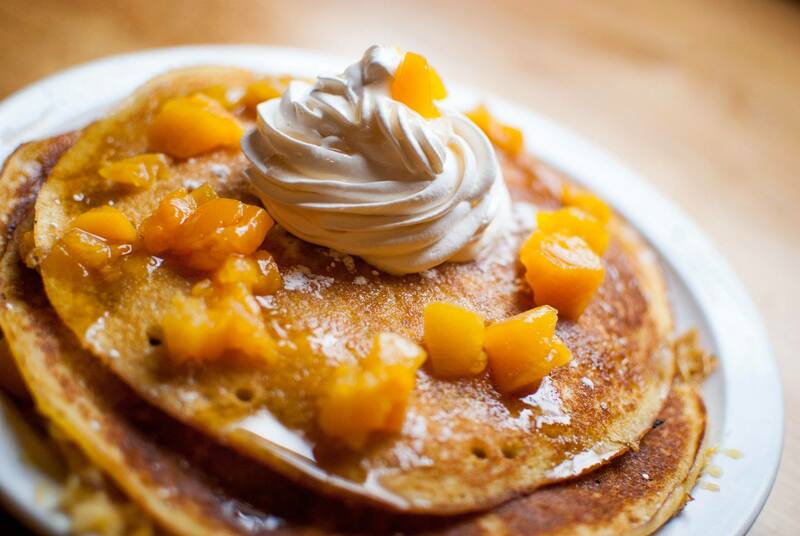 Every Sunday, Flatted Fifth serves up the finest southern brunch of your dreams featuring these Peaches & Cream Pancakes. What is your favorite band you have seen at Flatted Fifth? 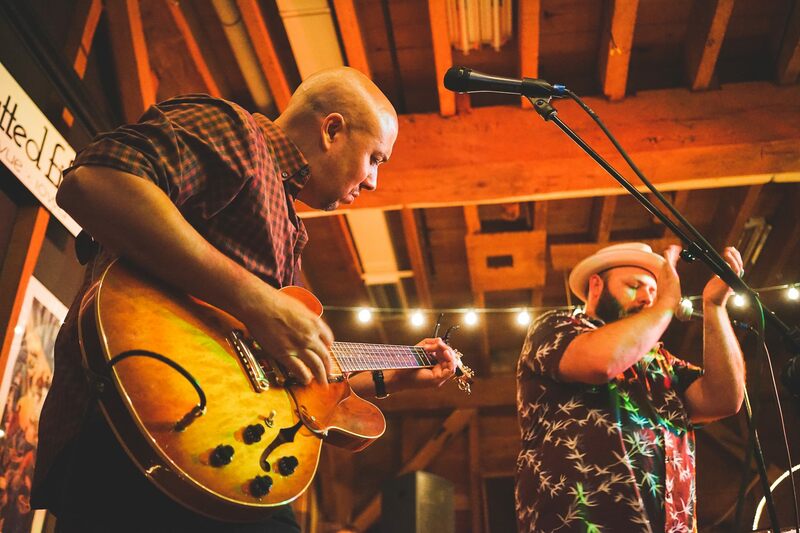 The Flatted Fifth stage has welcomed Blues and Jazz musicians from across the globe. Have you been to a show at Potter’s Mill? Check out their live music calendar.